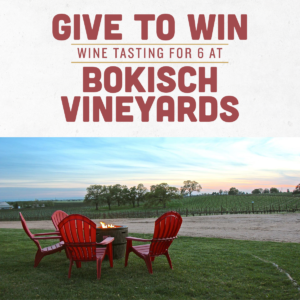 Bokisch Winery Offers You a Chance to Win if you GIVE! Albarino, Tempranillo, and Verdejo – oh my! 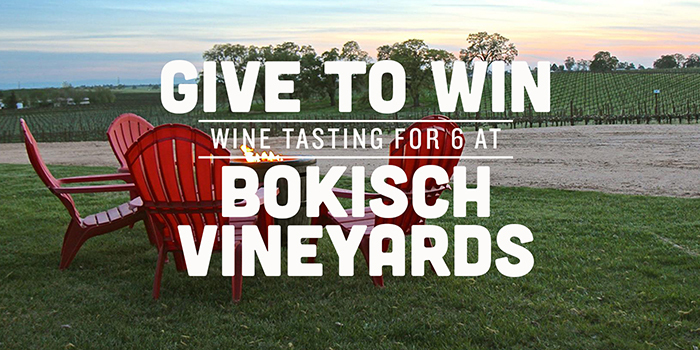 Spanish wines abound at Bokisch Vineyards, one of Lodi’s premier wineries and a founding CVFT supporter. 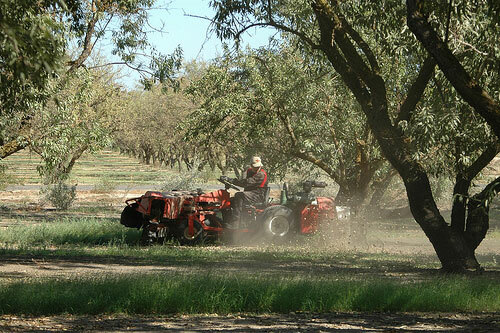 The winery, located just off the beaten path on Atkins Road outside Lodi, is well-worth the adventure. True lovers of the land and masters of their craft, Markus and Liz Bokisch welcome guests to their tasting room Friday through Sunday from 11-5. 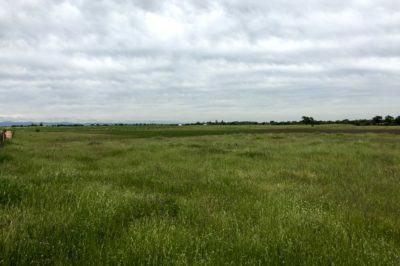 Amazing views of the oak studded rolling hills await. Want to visit for free? 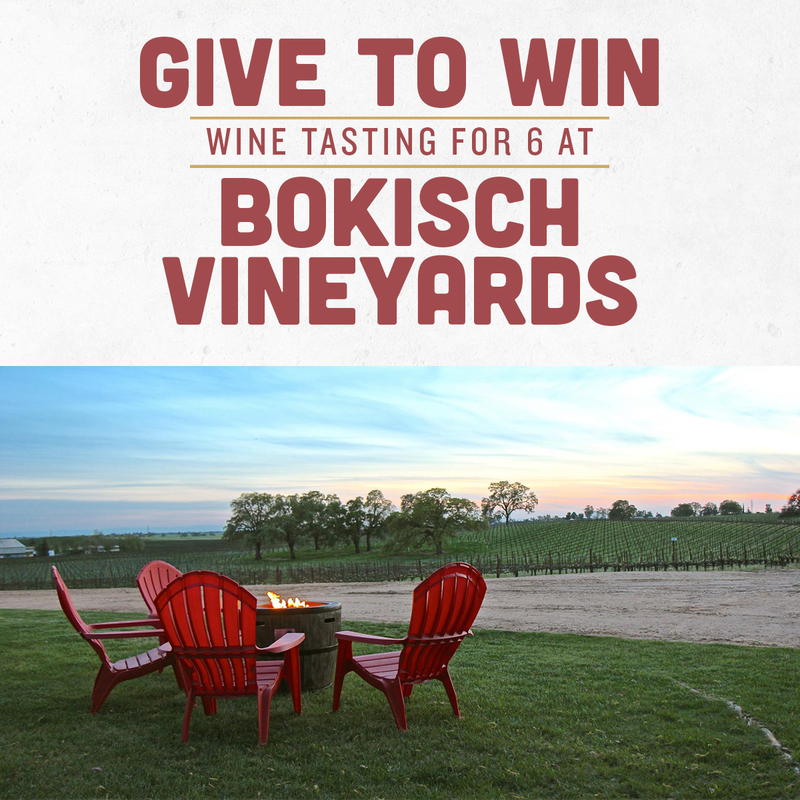 All donors to CVFT from October 1 to December 31 will be entered into a drawing to become one of three winners of a free tasting for 6 and a 10% discount on any purchase during the tasting. 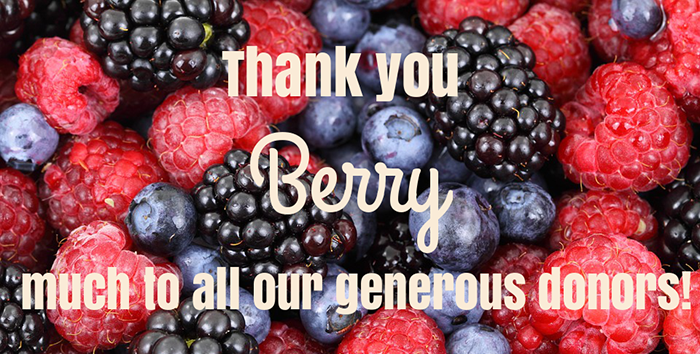 If you can’t make it to the vineyard, don’t fret – you can enjoy your own Sangria at home with their following recipe! Pour the entire bottle of wine into a pitcher. Squeeze in the juice from all three citrus fruits and place the wedges in the pitcher. Add sugar and stir or shake the pitcher. Add the Gin. Upon serving, add club soda to taste. Serve in a highball glass, filled with ice. Keep the pitcher in the refrigerator.